Our Trip to Chicago – What's for Dinner Moms? We love Chicago. 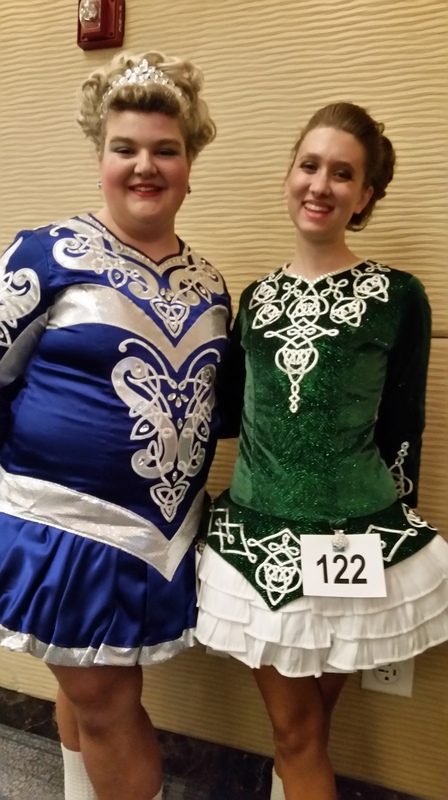 This past weekend the Mid-America Irish Dance Oireachtas (regionals) was held in Shaumsburg, just outside of Chicago. My daughter was dancing a traditional set on Saturday but many of her friends were dancing on Friday, Saturday, and Sunday, so we made the decision to spend the whole weekend. Every time we are in a big city we miss it so much. The area is lively and there are so many places to shop AND eat. When we were not at the convention center we were out doing a bit of shopping on Black Friday, which we never do but there were a couple things we wanted to pick up and the stores were right there. We loved finding a Korean bakery. It was so delicious! 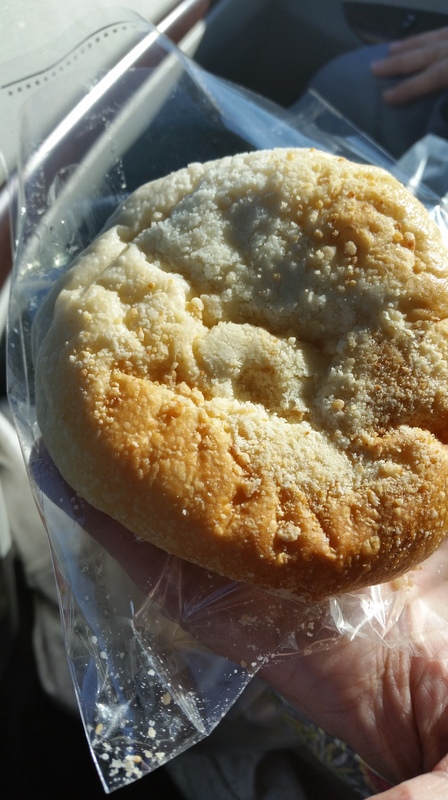 We had never heard of a Korean bakery so we bought four treats to try and we cut them into pieces so we could all try a bite. Yummmm. My daughter danced so well on Saturday. 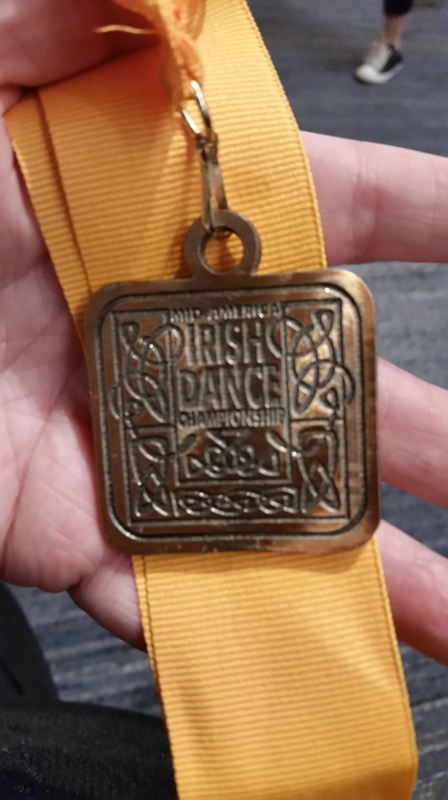 She was really happy with how she danced and she recalled (which in Irish dance means that she at least made the top 50%). She placed 9th which put her in the top 33% for her competition. She was thrilled. This is something that has really boosted her confidence and renewed her commitment to dancing. I have already noticed a change in her attitude towards practicing (she always did it because it was expected of her but now she does it because she wants to) and her working on her strengthening her ankles and core muscles. The next two years Oireachtas, pronounced (eer–uh kh-tuh s), is in Louisville, Kentucky before returning to Schaumsburg again for two years. I am looking forward to Louisville in 2018! Oh, congratulations to your daughter! That’s wonderful! 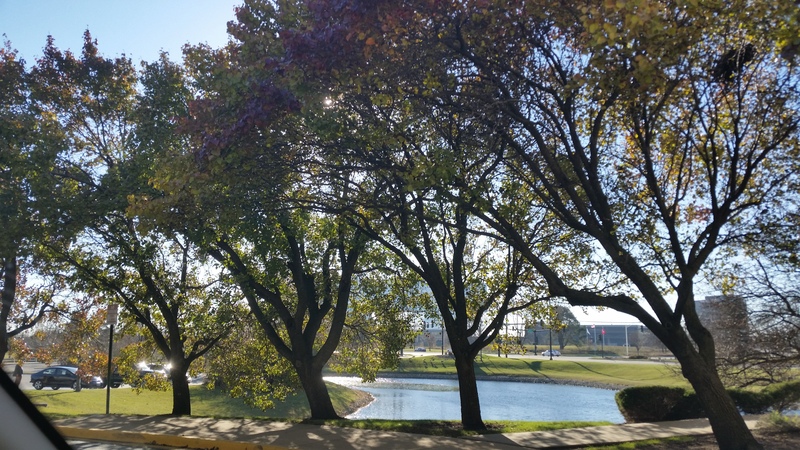 And it is also exciting to see you back in Schaumburg. Did you stay at the same hotel again? Aw, that’s lovely! We had a really nice time there. It is actually great that there is a hotel so close to the venue and for sure smarter to choose! I am glad you got a room there! Thank you so very much! This means so much to me. Hope you have a fantastic day! Congratulations to your daughter and I’m glad you all had a good time in Chicago. One of the teachers where I work, her daughter danced in that competition also. Have a great Sunday! Thank you, Sylvester! It was great. How funny you know someone. Have an amazing day! You’re welcome, Marci! Too funny 😁 and thank you very much! Always fun to read about your crew.